PDF file of our renewal form to print out. Once you are logged on, go to the "Billing Info" Tab and then to the "Pay Membership" Tab. If you don't remember your USERID please email us and we can resend it to you. You can also call us and we can give it to you over the phone. ***Please note: We do not keep your passwords on file. If you forget your password, you will need your correct email and USERID. If you would like to renew your dues well ahead of your renewal date simply call us 215-248-8810. 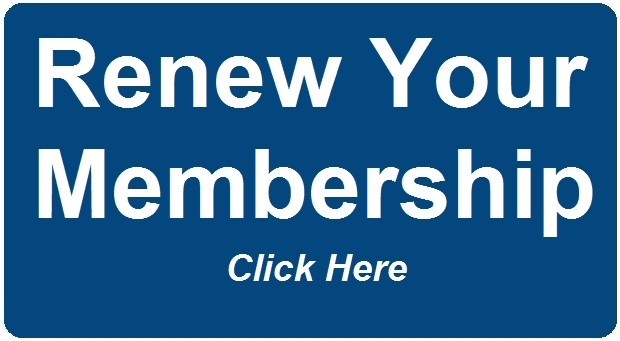 Follow this step-by-step video from our Membership Coordinator Emily Van Sant on How to Renew Online.